High Quality, Long lasting, excellently priced and a quick turnaround. 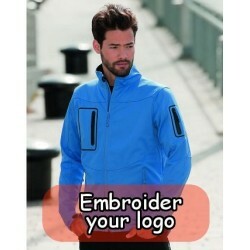 These are just a few of the reasons that you should choose us for your custom embroidered workwear. 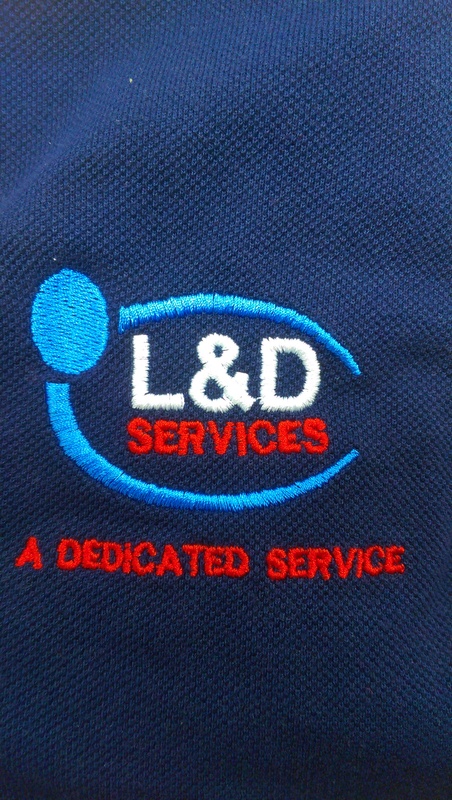 Since 2003 we have been providing Work wear embroidery to companies all around the world. In these years we have also been number one choice for supplies and personalized work wear by a number of big name companies. Our high Quality garments are work on by us personally in store, this ensures that nothing but perfect leaves our doors. From the moment your garment arrives with us its immediately sent to our in house embroiderer. From there your request is loaded onto our computers which make sure your logo or writing appears in the highest quality. After this has been done our experienced technician loads the embroidery machine where he will oversee each individual garment to the highest standard. With our many years of experience this has led to us having a rapid turnaround while maintaining perfection. The quality of stitching we provide is worn by workers in some of the most toughest environments while still keeping shape and quality. 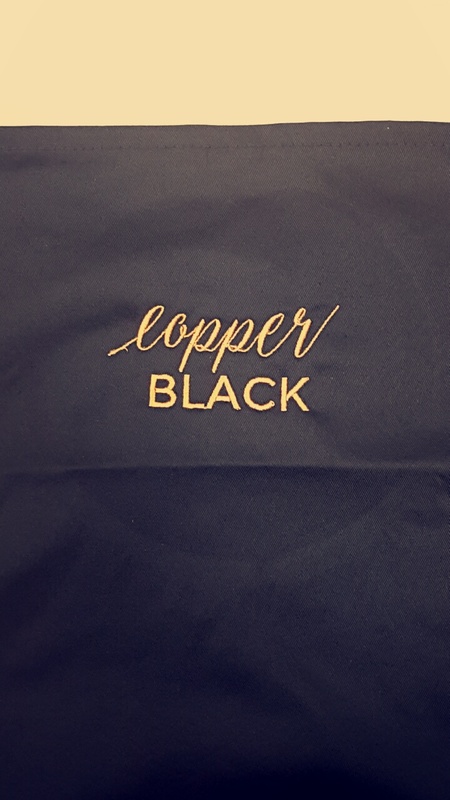 Not only do we embroider your own items, We also sell clothing and workwear that you can choose to add your own personal touch. As well as our uncompromising personalized work wear, We also do sportswear and gym clothing. Our regular gym customers come back time and time again due to there constant satisfaction at how our garments perform under stress. We even provide kit to our local rugby club who constantly put our products to the test during there rough training enviroments and as always the garment and embroidery is always left looking as good as new. 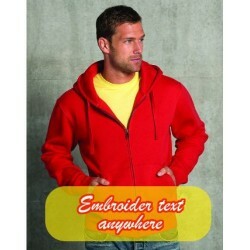 Since first offering embroidery services we have had a huge amount of repeat customers which is hugely important to us. This shows that customers are more than happy with our service first of all but price and quality aswell.